Hi readers, I am hoping all are well and safe and best of all had a great Father’s Day this year, for those like me with no father then my condolences and sympathy it’s not the best day unless you have kids that distract you like I do. 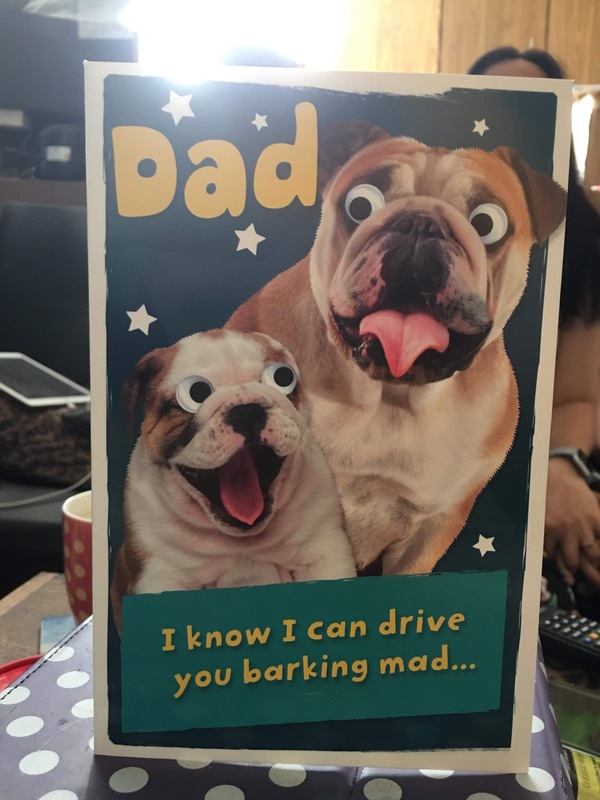 With my daughter finishing school this year and off to Hong Kong as well as her prom money has been sparse and I’ve had to divvy money around so to pay for all this but still the girls still managed to pull off a great Father’s Day for me. My gifts were brilliant and my daughter picked herself for the first time which makes my Father’s Day gifts even more special and both have helped to cheer me up, the diamond artwork piece is cool but my fav this year has to be the pipe. 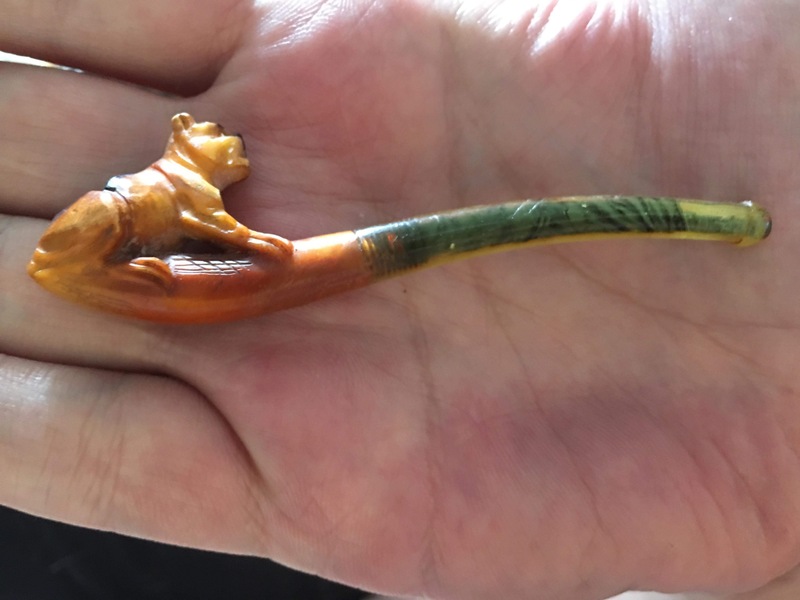 As you can see the pipe is tiny and was made out of bone and connected to a Type of backlit and the colour and style is suggesting it’s oriental in style and could of been a opioid smoking pipe from around the 1920s. 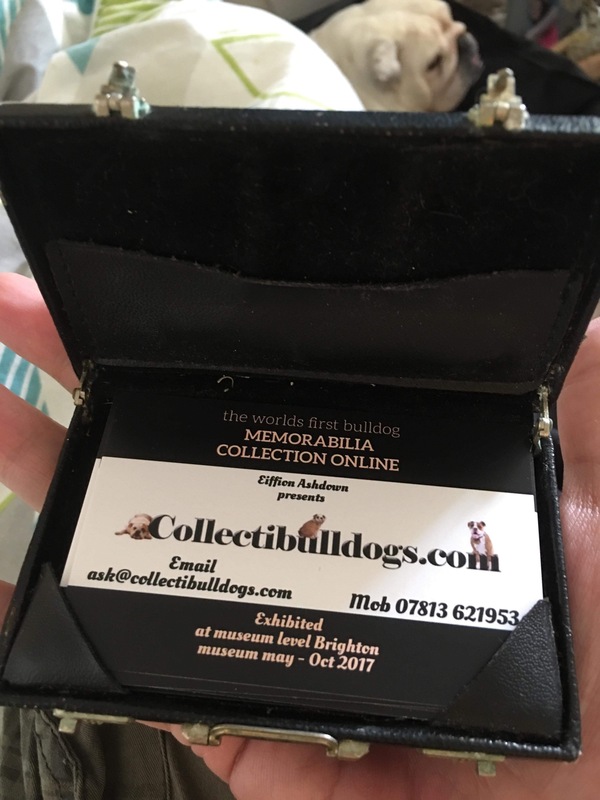 The mirror art is wonderful I suspect this kind of art will get popular as it’s DIY or you can buy from those that sit there for hours adding the tiny pieces, also very happy with my bus cards (business) now I can give them out and not look so foolish approaching people with bulldogs. 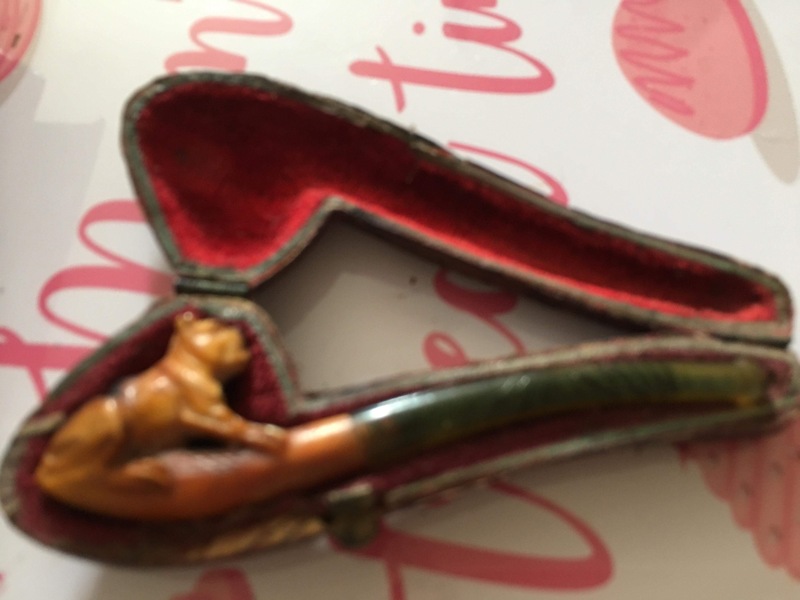 Debbie had left this as a surprise we went too the car boot sale Sunday (same day) and managed to find a few goodies, taking an oversized pink bulldog back home did get some looks but even I found it funny and it’s a piece that I still cannot find another of. I lost my dad aged just fifteen I do not wish to jinx myself so I will not say what of but I never had that father experience I had to teach myself how to be the man I am today, that doesn’t mean I blame anyone I just miss him more Father’s Day. The other thing that does hurt every year is my father never got to meet his granddaughter and to me that’s a massive shame, she is smart pretty and full of ambition and he would of loved that, my father was an agricultural farmer after the war (he was born 1928) and continued till he settled down aged 50 and pasted away aged 67 rip dad. Wow! That pipe is beautiful, Ave! Love the pipe. What an awesome Father’s Day gift. Love the business cards too. You are loved by your family. So sweet. Great article. Love seeing all your collectibles. Thanks for sharing. What a fantastic gift! Happy Father’s Day! Love to all fathers! Hi dad, sorry it’s belated, I’m glad you liked your Father’s Day presents!